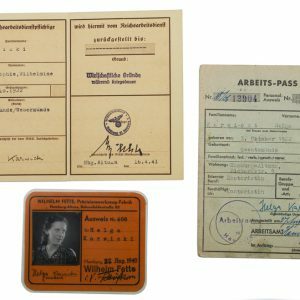 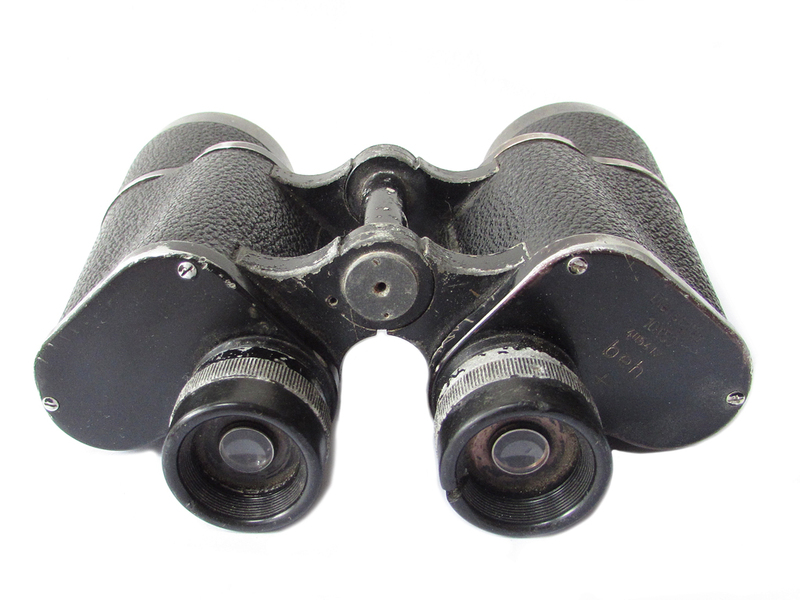 The German armed forces issued the 6×30 power binoculars as standard, with more powerful field glasses being issued to specialist personal, such as flak gunners, artillery spotters, Panzer commanders etc. 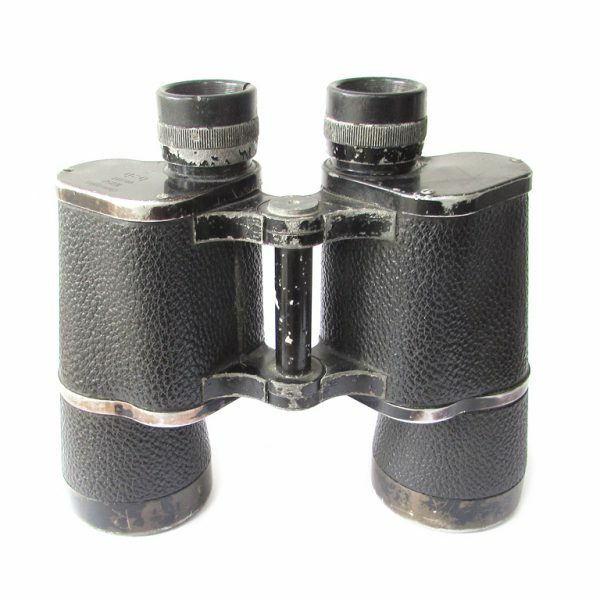 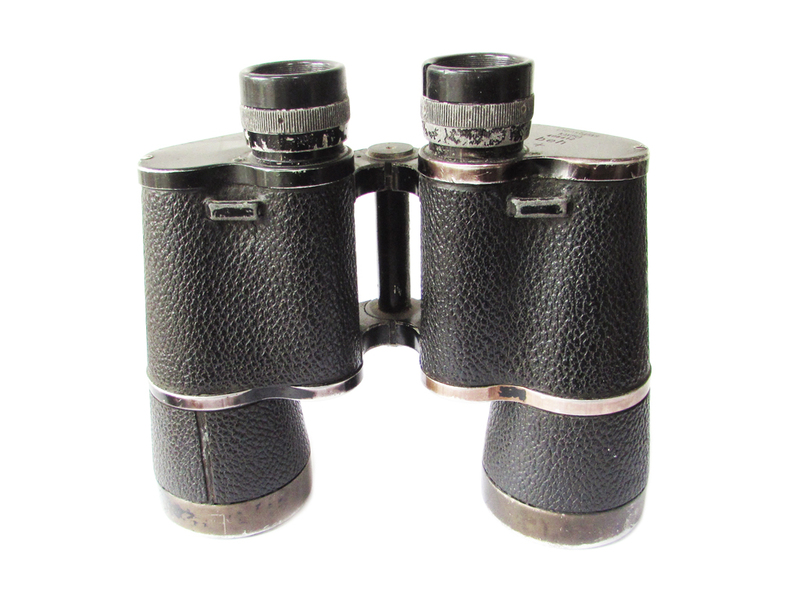 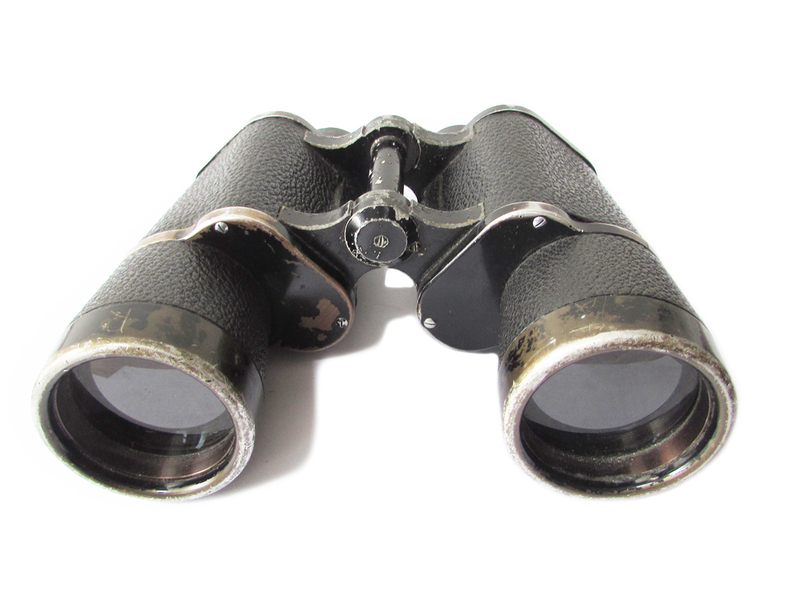 This is a fine pair of German 10×50 Binoculars, manufactured by Ernst Leitz of Wetzlar. 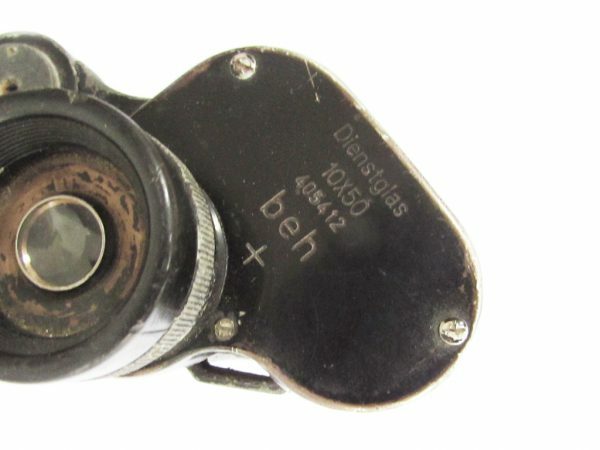 The right ocular has the impressed marking Dienstglas 10×50 (Service Glasses), serial number 405412 and code beh with + symbol indicating lubricant type 1442 for usage in cold weather (-40 degrees Celsius). 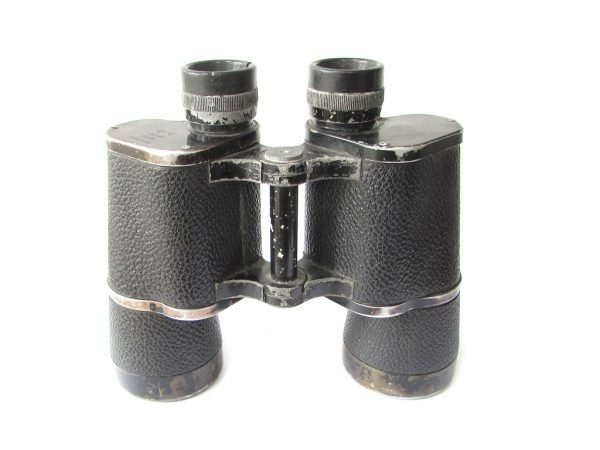 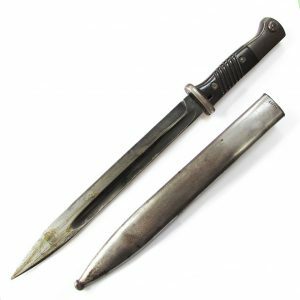 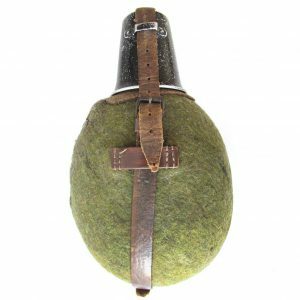 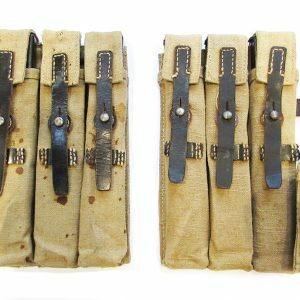 Manufactured from tooled alloy and aluminium construction, the optics are in good condition, with some external wear from service usage with the optics being quite clear and usable.